Want something casual, loose and a little bit constructive? 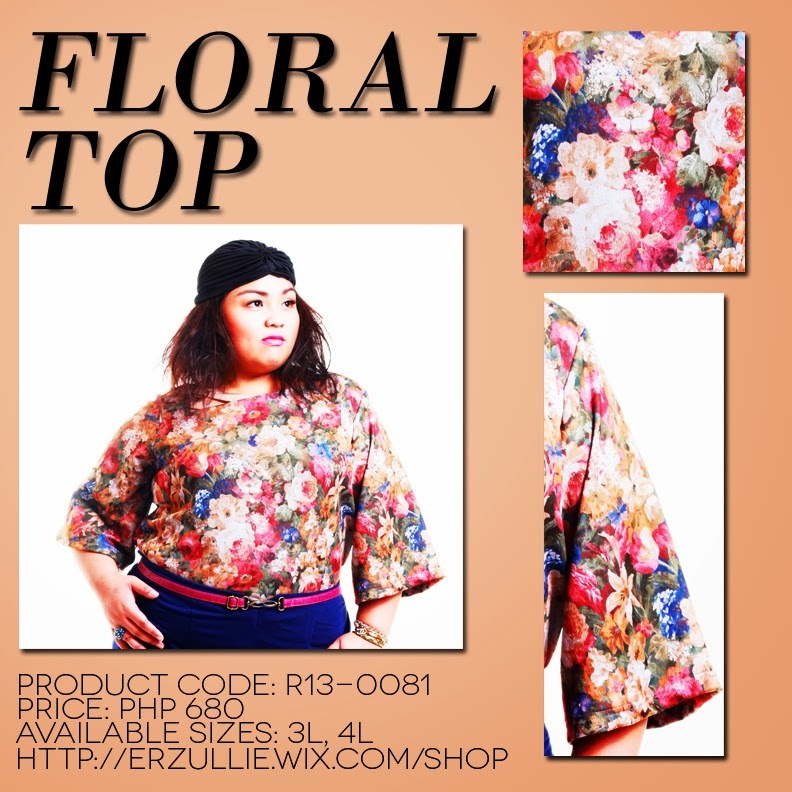 This plus size floral top is perfect! Great with denims and even with pencil skirt, it can take you from the office to your daily affairs easily! Sleeves --- long or short --- make a difference on one’s style. So here are some sleeve- inspiration to put some new tricks for your fierce plus size ensembles! 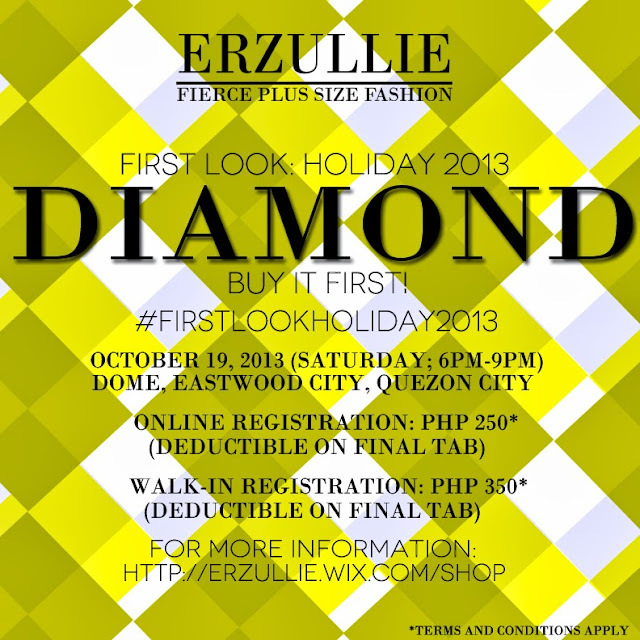 Be the first to see and buy this demi-couture collection before everyone else, get 50% off some past items, experience free personal shopper service, socialize with other Erzulliestas, and get them before it runs out! PLUS SIZE NEWS: ERZULLIE IN MANIK MAG! 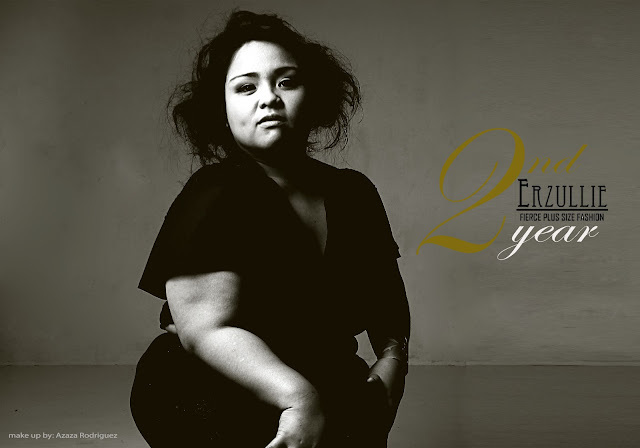 PLUS SIZE FASHION: CAROL PERLA | "FREEDOM"